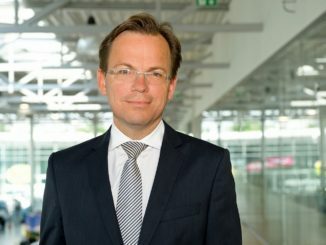 Volkswagen, Europe’s leading car manufacturer, today announced the name of its much awaited Indian compact sedan as ‘Volkswagen AMEO’. 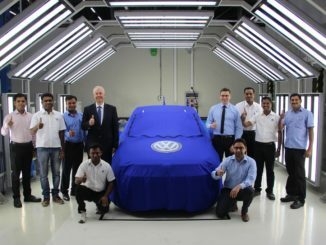 Volkswagen Ameo will see its world premiere at the 13th edition of Delhi Auto Expo and will be on display at the Volkswagen Pavilion during the press & public days of exposition. 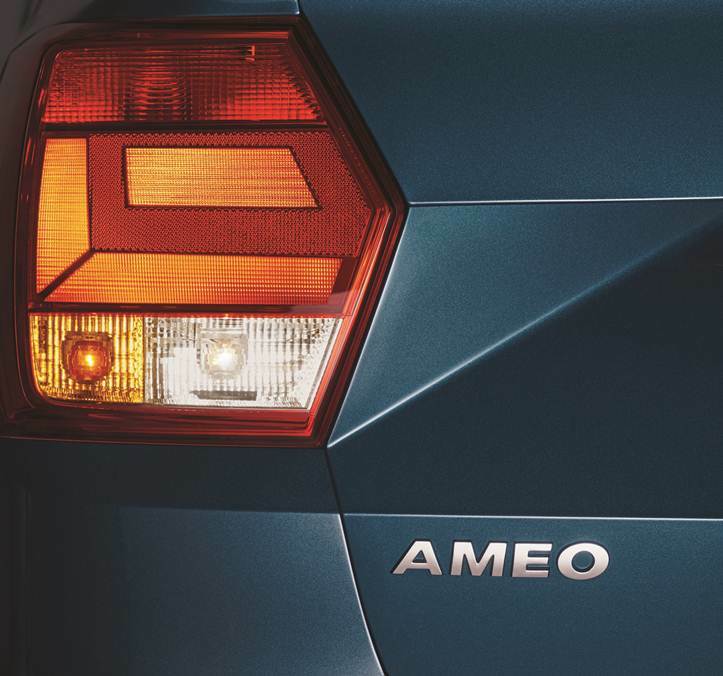 Derived from the Latin word ‘Amo’, meaning ‘I love’, Volkswagen Ameo is a truly special offering that combines the brand values of best-in-class safety features, build quality and a great driving experience. The design language is underlined by general bursts of emotion, conceptualized to move the body, mind and soul. The Volkswagen Ameo has been designed specifically for the Indian market, and will be manufactured at the company’s Chakan facility. By marking its entry into the dynamic compact sedan space, the Volkswagen Ameo is expected to be a game changer for the brand in India.